Who's Thirsty? Get Your Cheer Here! This topic is listed in General Discussion. It has been viewed 1,401 times and 53 replies have been made. It's Time to Get Cheerful! St Patrick's Day is right around the corner so we are parting all weekend long! SingSnap has developed a very special and tasty green brew beverage to tempt your virtual taste buds! 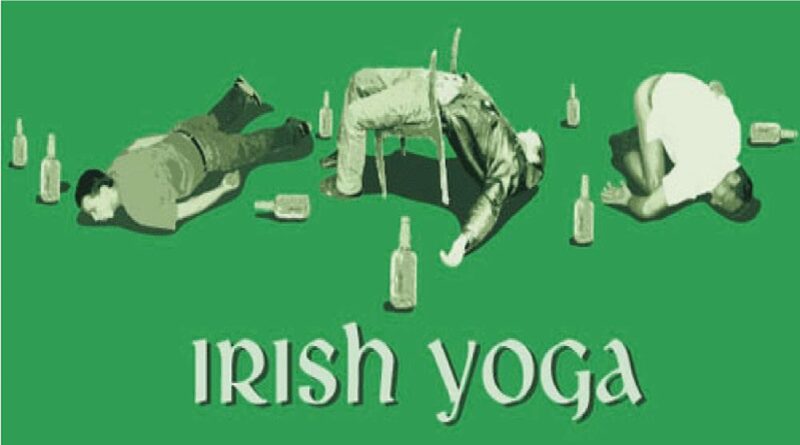 If you don't drink - don't worry about it, there is a non-alcoholic version available as well If you're still wondering what I am talking about - We're selling Green Beer!!!! Also known as a Cup-O-Cheer! It's now time to buy your SingSnap friends a cup-o-cheer for the weekend! The best part? Your first beer is on the house! Trevor is buying a round and absolutely everyone member on the site gets one free cup of cheer to give to whomever they choose! These very special trinkets are available for a limited time only so purchase fast. The promotion will run now through Monday March 18th! The Cups-O-Cheer will remain on display until Tuesday March 19th and then the beer will disappear! You can buy your Cups-o-Cheer by the case (24) for the low price of $5! 1. Scroll to the bottom of any page on SingSnap and click on the small clover icon. 2. You are now on the Purchase Page. Select the product that you wish to purchase. In this case - the beer! 4. Now you're ready to Buy! You can pay by either Paypal or Credit Card. 5. Complete the transaction and proceed to the Distribution Center. 6. Select the product you wish to distribute. 7. You can now either select names from the list (hold down the CTRL button to select multiple people at once) OR type in the exact username of the intended recipient. Click Next. 8. Select the number of items you wish to give to your friend. Click Next! 8. Should you wish, you may now send along a personalized message with your trinket! If you do not want to send a personalized message, simply leave the box blank. Once you're done, press the "Distribute" button and your trinkets will be delivered! The first Green Beer /Cup O Cheer a member receives will give them the icon next to their name. Every trinket after that will be displayed as a numeric value next to the icon. Will your Green brew stain my false teeth .. Thank you my friend for my gift. Cheers!!! I"ll freak out if I write my name on snow and it's green!! CHEERS!!!.. We'll drink to that!!! HOW DEEP IS YOUR LOVE ~ click here... I hope you enjoy it. Thank you! Cheers to all and Happy St. Patty's Day! JESUS LOVES YOU! YOUR SOUL WORTH??? GOD.... GAVE HIS ONLY BEGOTTEN SON!!! Ty, Trevor! Cheers to you Mr President! 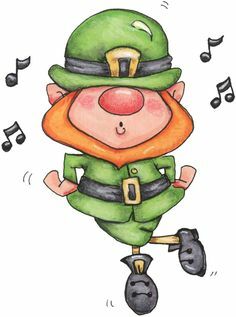 Happy St. Patrick's Day & Happiness Always Everyone!